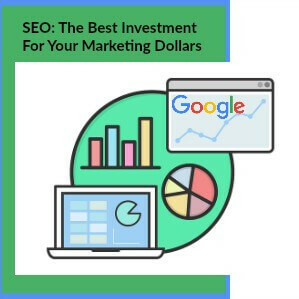 Search engine optimization (SEO) is the art and science of getting your web pages to the top of Google, and it can pay off, bigtime, for years to come. As more people turn to the Internet to find the products, services, and information they need, it becomes more urgent that your business or organization be easily found – for branded and non-branded searches. Google and the other search engines have become the de facto “word-of-mouth,” the trusted source that is replacing the recommendations of family, friends, and co-workers. If a site hasn’t been optimized, it will rarely perform well on Google. If you haven’t yet implemented and maintained robust SEO on your website, don’t worry – it’s not too late. 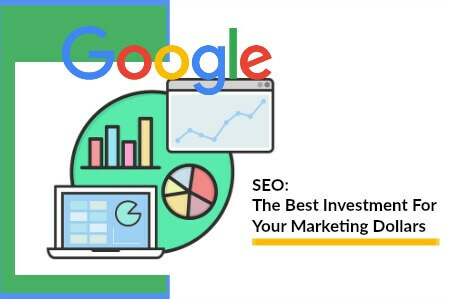 In many industries, the vast majority of businesses and organizations haven’t taken advantage of the power of SEO, which means that you can still gain a competitive edge. 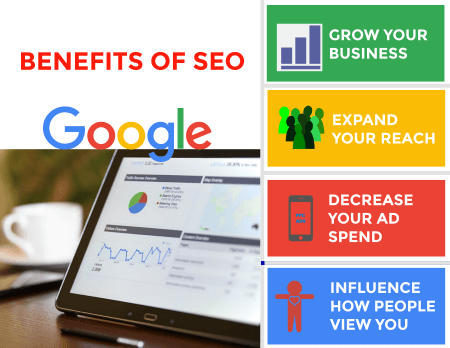 If you have a small- or medium-sized business (or even a Fortune 500 company), you can use SEO to grow your business. An increase in qualified traffic can lead to a bump in calls, e-mails, free consultations, newsletter sign-ups, and more – all of which can lead to new customers and clients. If you’d like to meet people you’d never have the opportunity to connect with otherwise, cozy up to Google. If you’re a team-building trainer in Colorado, you can be introduced to a potential client in North Carolina. If you have a new product, you can connect with purchasing agents, wholesalers, and retailers, without ever having to attend a tradeshow. If you run a non-profit, you can get the word out to potential donors, volunteers, and the people your organization serves. Having your website show up at the top of Google not only expands your marketing reach, but it also provides a measure of instant credibility. Everyone’s a critic these days, all too eager to share opinions with others. And if those views are negative, they can potentially affect your business or organization, when they’re displayed on page one of Google. With calculated SEO, the top results that appear on Google for branded searches (those with your company name or organization’s name in them) can be sites and pages that you control. At the very least, if SEO is implemented correctly, the first result on Google should be your own website. If you’re spending money on traditional advertising or pay-per-click ads that aren’t working, SEO can help you decrease or eliminate your advertising outlay. The problem with paying for ads in print media, television, radio, direct mail, and other forms of traditional marketing is that they’re becoming more expensive and less effective (a lethal combination). On top of that, as soon as you stop spending money, the business dries up. Same with pay-per-click ads on Google and Facebook – stop the campaign and the leads stop. Not so with SEO. Contrary to what most people believe, SEO can have long-term impacts, even if you only do an initial block of work and never touch your site again. Whether you want to increase awareness for your brand, expand your digital reach, attract new customers or clients, and/or boost sales, SEO can be the answer. It’s one of the most powerful marketing, advertising, and PR strategies you can implement. If you haven’t made SEO an integral part of your overall strategy, now’s the time! 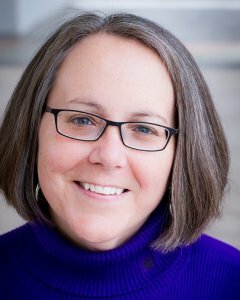 Jennifer Croft has more than 35 years of marketing experience and 10 years of SEO experience. She has provided SEO strategy and services for more than 650 websites, ranging in size from 5 pages to 5 million pages. Jennifer has presented more than 300 workshops and training on SEO. Her clients include Arizona State University, Temple University, and Portland State University. Contact Jennifer Croft for a free SEO website assessment.